RCDs– Residual current detectors are commonly used in homes to protect against electrical shock and fires which are caused by bare wires, over-heating or earth faults. They quickly detect when a circuit fails and electricity is flowing the wrong way and switch the circuit off. 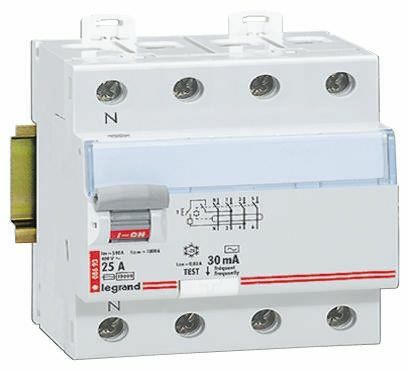 There are three types of RDC: Fixed RCDs which are installed in a fuse box. Socket outlet RCDs which provide individual protection to the person who is in contact with the equipment. Portable RCDs also provide individual protection but are plugged into any standard socket. Auto circuit recloser– closes the circuit breaker after it has been opened due to a fault. Reclosers are used to detect overcurrent and interrupt momentary faults in electrical distribution networks. The close the circuit again once the fault has subsided. Blanking plates– used to close exposed sockets to prevent moisture and dust exposure. They come in a variety of styles and colours. 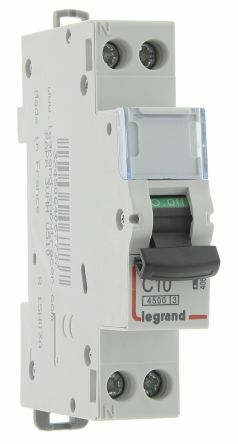 Switch disconnectors – react to ground faults, short circuits or thermal overload in circuit breakers. There are two types of electromechanical and electronic. Electromechanical has two moving parts which are thermally sensitive. 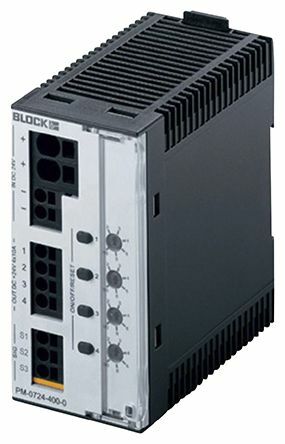 Electronic measures the flow of current and is programmable. Digital isolators– when circuits become damaged and other circuits try to communicate with the damaged circuit they themselves may become damaged. Digital isolators are devices which allow circuits to talk to each other without damage. Distribution boards – can also be called panel boards or distribution boards. Boards are fabricated in metal and come in open, semi-closed and fully closed formats. Busbars - are made out of aluminium, brass or copper and they're able to conduct and ground electricity to transmit power from the source of electric power to the load. There are three common types: Rigid which are used in low voltage applications. Strain which are used in high voltage. Insulated which are used in medium voltage applications. 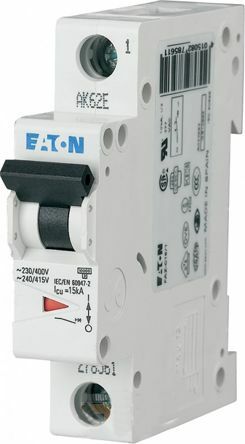 MCBs – refers to miniature circuit breakers. MCBs often replace fuses in low voltage household applications as they're more reliable as they're more sensitive to changes in electrical circuits whilst being resettable. MCCBs – moulded case circuit breakers. These are products have the similar features as MCBs but have adjustable trip characteristics for both low and high power applications. Optocouplers – are electronic devices which are designed to transfer electrical signals by using light waves. The purpose of an optocoupler is to stop rapidly changing voltages or high voltages on one side of a circuit from manipulating transmissions or damaging components on the other side of the circuit. RBCOs– They combine the features of RCDs and MCBs together. RCBOs combine overload and short circuit protection with protection against earth leakage currents.